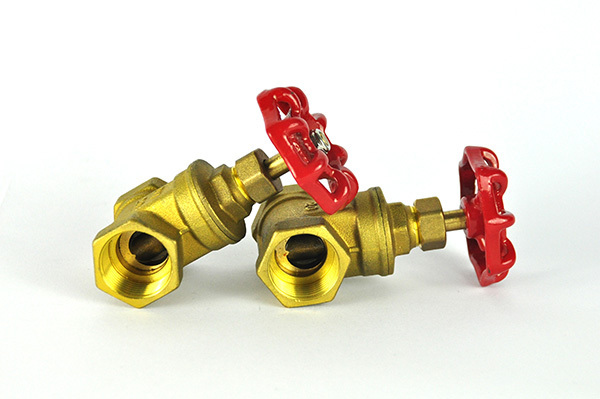 Excellent for heating applications, brass ball valves can be used in a number of applications. 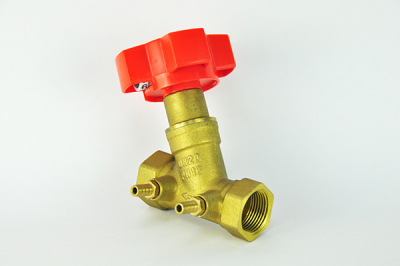 Brass ball valves are designed with a spherical disc that is used to control the flow of material. They are used in applications that require a tight shut off and even seal. 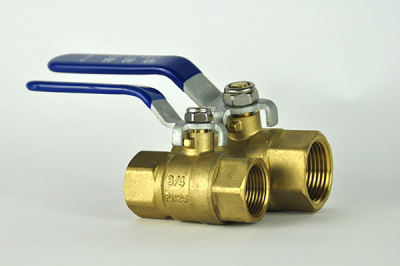 Since brass ball valves offer a tight shut off design they are often used in industries that include domestic hot and cold water systems. Hebei Ruidu Import And Export Trading Co., Ltd. is a integrating with design&development, manufacturing and marketing for valve enterprise in China. Company consists of the Research and Development Department, Production Department, Business Department and Finance Department. 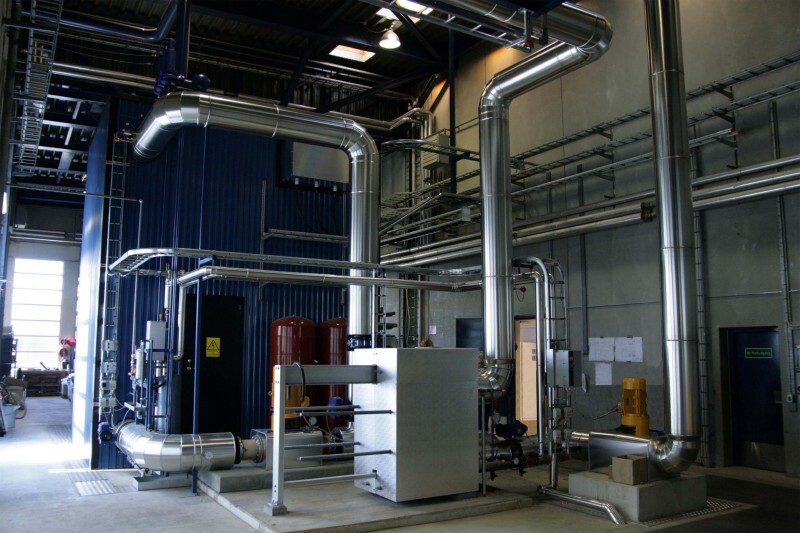 We have 15 senior engineers, 26 Certified Business Executives and kinds of valves manufacturing facilities. High-precision Numerical Control Machine and SIEMENS automatic welding equipment were introduced. We were rated as Technology leader enterprise, re-contract and trustworthy enterprise by the department concerned. The self-researched product are integrated with many national patent and has won praise majority of customers. 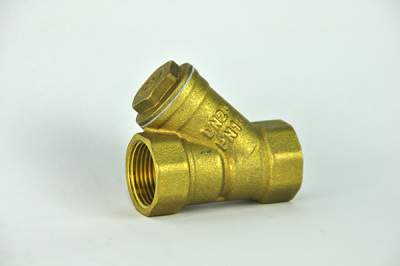 Copyright © HEBEI RUIDU VALVE MANUFACTURING CO.,LTD. Factory Address: Number 466,Building B,zhongshan Road,Shijiazhuang City,Hebei Province,China.